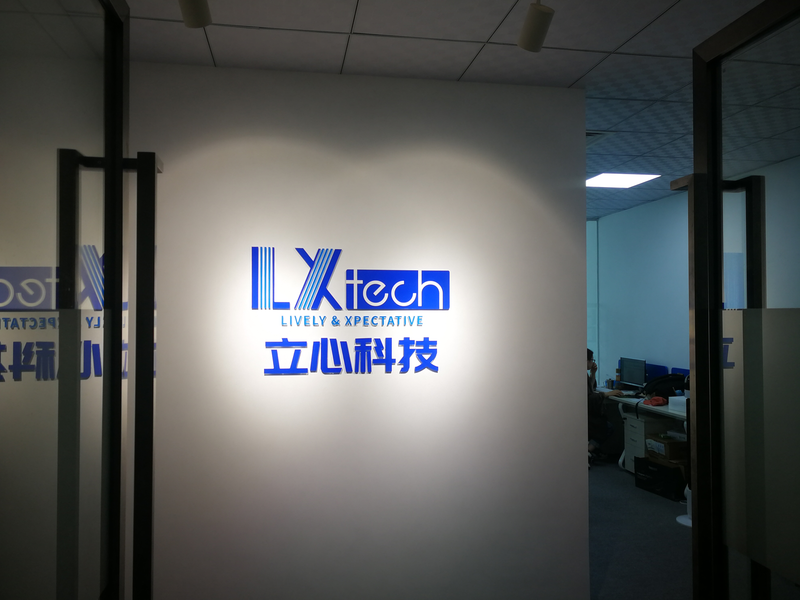 LX ELECTRONIC TECHNOLOGY CO., LTD was established in 2012, one of the leading and professional supplier/exporter, specializes in cell phone parts and cell phone accessories, Including OEM & brand new LCD, Touch screens, battery, flex cable, cellphone case, Type-C cable, charger, etc. 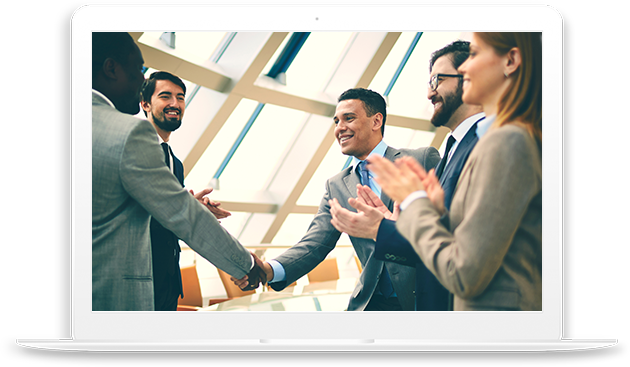 Our multilingual sales and customer service teams are proficient in English, Spanish, and other foreign languages. We always make great effort to help our customers to get the right product at the competitive price and help them to develop their business in their market. We have built long-term relationship with most of our customers.